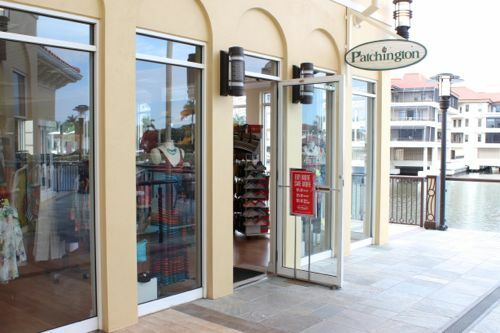 Patchington offers exciting high-quality resort sportswear for today’s fashionable women. 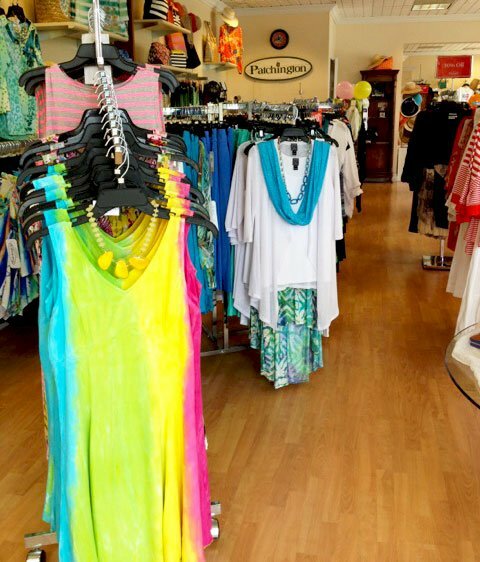 We invite you to visit Patchington and enjoy a shopping experience that is all about you. Big enough to hold all the latest and greatest fashion influences, but carefully pared and nuanced to the best of what’s beautifully wearable, we will make certain superior service is always close at hand. 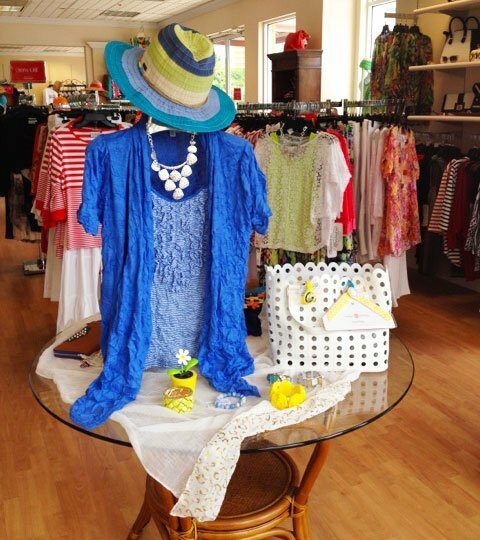 Our friendly Patchington associate and manager, Debbie Hill, are always available to help you create, coordinate and accessorize the perfect style for you! 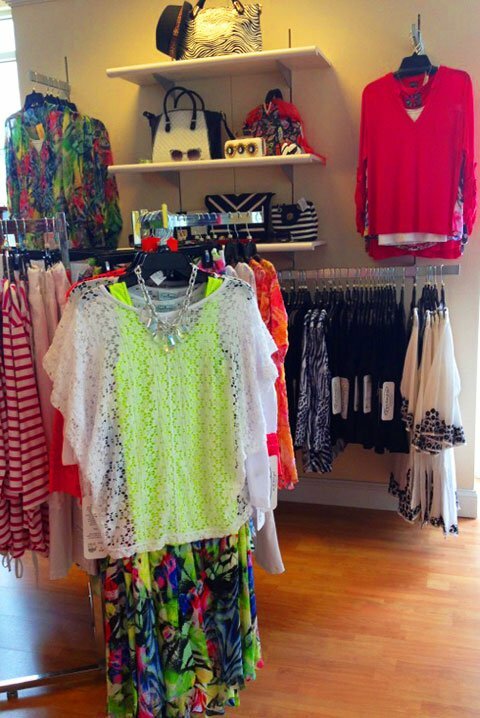 Beautiful and fashionable clothing plus excellent customer service is what Patchington is all about!